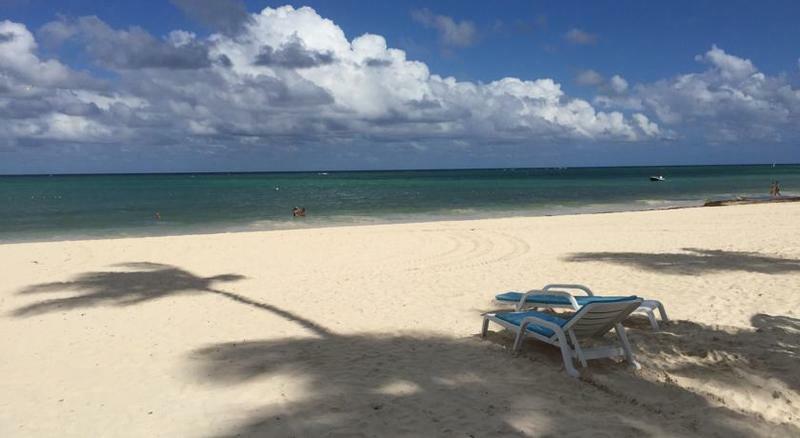 Soriano Boutique rooms Private beach is the best choice for those who want to pay the right price and still have all the facilities of a holiday in the Caribbean. Like a bar with a private beach 2 swimming pool for adult and 1 for children. Soriano Boutique Rooms is located in a beach-front resort in the heart of Bavaro-Puntacana, equipped with all necessary facilities to make your holiday unique as security 24/h, 3 swimming pools, private beach with sun beds and equipped bars to eat and drink from 22:00 until 19:00. The apartment also has a kitchen and living room with TV and terrace overlooking the sea. Each room is equipped with 32-inch LED TV, air conditioning, garden or some sea view, private bathroom with shower, WiFi available and free. To find our Place just write in gps or in google (playa turchesa avenida alemania) and you will find us.